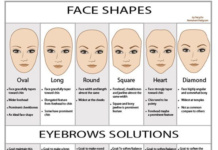 How much time do you spend each day applying and reapplying make-up to your eyebrows in an effort to flaunt flawless brows? Have you ever been frustrated by the process? 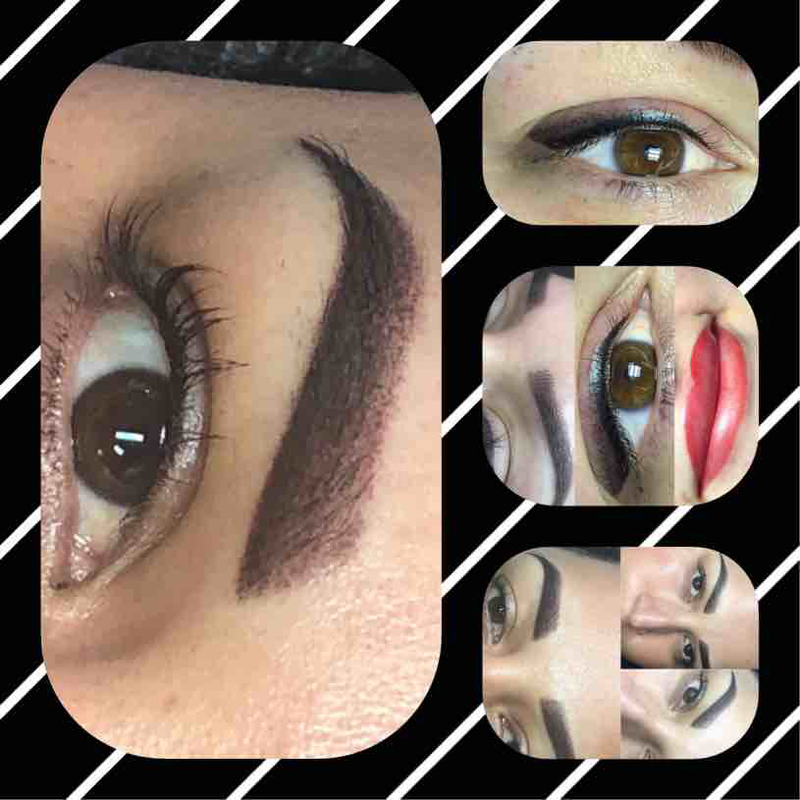 It is disappointing when you spend a good deal of time creating the perfect eyebrow, only to have it disappear into a pool or drip away as you perspire on a hot summer day. What if we told you that you could have those flawless brows, without all the time spent? 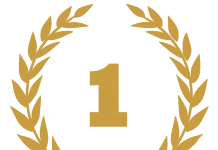 We will take it a step further and tell you that you could even be the artist behind the ever-elusive perfect eyebrow. 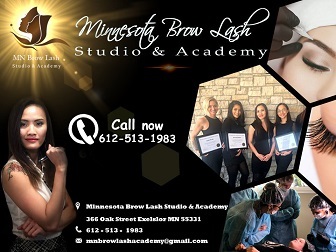 The Minnesota Brow and Lash Studio and Academy provides microblading training that is extensive and thorough as well as microblading training that costs less than you may think. 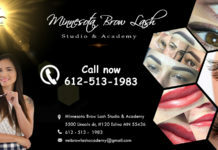 We are based in Minneapolis, Minnesota and train students from all around the Midwest including: Wisconsin, Iowa, North Dakota, South Dakota, Nebraska, Colorado, Missouri and beyond. 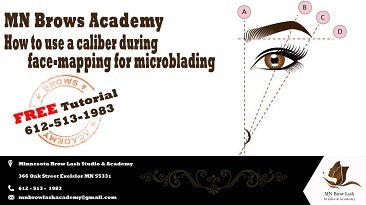 We strive to achieve the best microblading training possible through our detail oriented and extensive microblading courses. 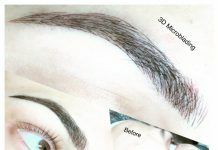 Many clients enjoy the combination of the detailed hair strokes achieved through the microblading technique, combined with the more powdered look of the Ombre technique. 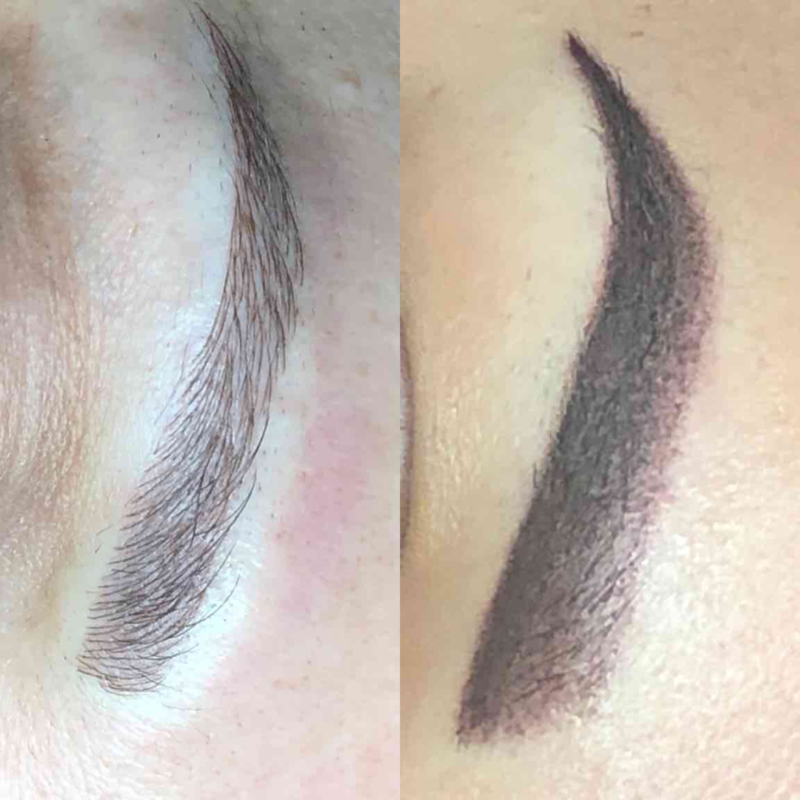 The answer to the question, “Which is better the microblading or Ombre technique?” The answer is simple, it all depends on the desired look. 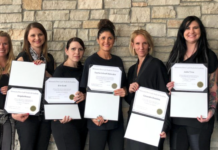 An integral piece of what we teach at our permanent makeup academy is how to determine the best look for each individual client. Through experience and training, you will know which direction to take.